132 Teams participated in the RECORD BREAKING 2016 Fall Colorado Flag Football State Championships at The University of Colorado Boulder. 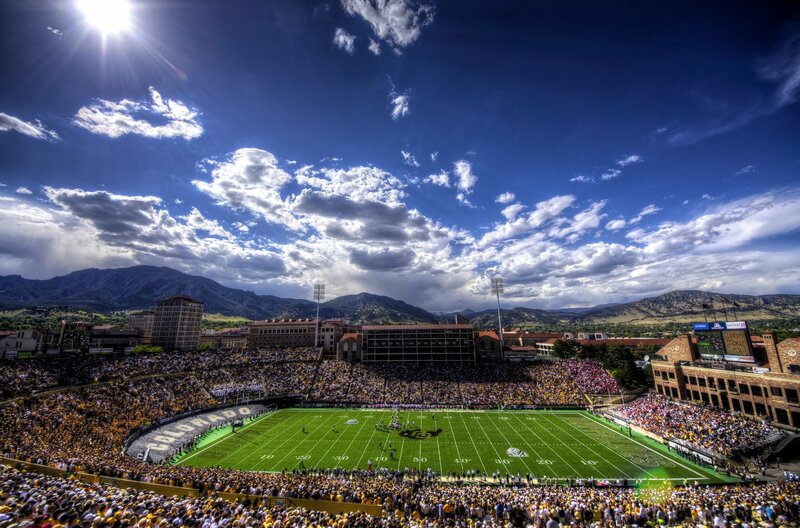 This 2 day event took place on Kittredge Fields and Business Fields at the CU campus and all Single Elimination Games were held at BRAND NEW Indoor Practice Facility. There were 16 different divisions separated out by grade division and team record. Thank you to all of our coaches and teams that participated in this great event! !